Frederick Seawright aka Brickhouse Brown passed away at 9:45 a.m. this morning, nine days after it was believed and reported he had passed away. Seawright had been in hospice care in Mississippi when he flatlined on July 20 and the hospice nurse pronounced him dead. His mother was with him at the time, and exhausted, and ended up falling asleep next to the body. His family and friends were contacted and Brian Blair, President of the Cauliflower Alley Club, which helped with his medical bills and had become very close with him, reported the death. His mother, Victoria Timmins, while asleep, then heard him say, "Mom, I'm hungry." She at first thought it was a dream but Frederick kept talking to her, and she woke up and started screaming. The coroner was on his way to take the body at the time. Wrestler Matt Riviera visited him on Friday and spoke with him at length about his out of body experience during the period he was believed to have been dead. Seawright was 57, and his funeral will be in Florida, where he grew up,on August 11, which would have been his 58th birthday. 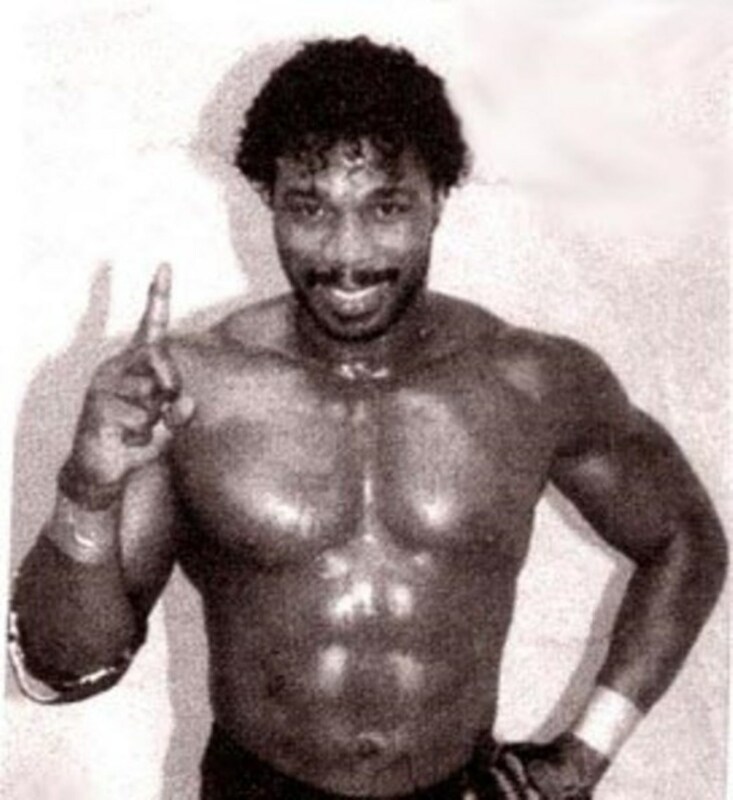 As Brickhouse Brown, he started wrestling in 1982 in Texas, bluffing his way onto a show in San Antonio by claiming he was a wrestler. Terry Funk liked him and trained him. His biggest success was in the Tennessee territory where he was a headliner that drew well against Jerry Lawler. But he never had that level of success anywhere else. He was small by that era's standards, but a strong heel and a great talker. He wrestled on shows in that area for most of the last 20 years until being diagnosed with prostate cancer. The heartbreak of his story is that the cancer was only stage 2 when diagnosed, but he had no insurance and was only treated with pain killers. Rocky Johnson informed the Cauliflower Alley Club of his plight and asked if they could help him out, but by the time they found out, the cancer had spread all over his body. Both of his legs broke due to his bones being brittle due to the cancer, his eyesight worsened and the cancer spread to his brain. He received the Cauliflower Alley courage award in April, when he came to Las Vegas and gave a speech that was said to be unbelievable with not a dry eye in the house. At the time he noted the cancer was terminal and he knew he had less than six months to live.